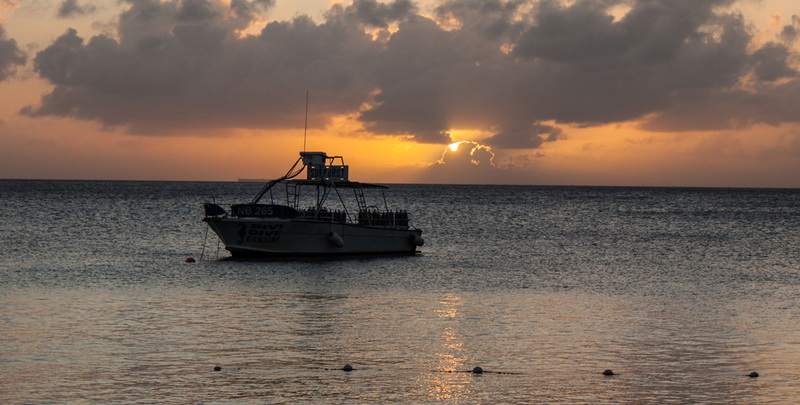 Bonaire provides the perfect setting for boating activities and rentals. Enjoy a boat trip to Klein Bonaire or a Glass Bottom boat tour. Customized Trips and Parties are also available. Various boating operators are available. Check with the Bonaire Marine Park for information about the Marine Park Guidelines & Nature Tag.